Are you looking for a new way to promote your business? 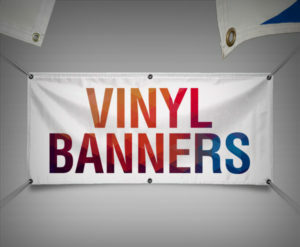 Then stir things up with a vinyl banner. A banner is a great way to draw attention to your product or service in any setting. Durability: banners are the most durable form of advertising, with many options to promote longevity. UV Protection, hemming and grommets generate longevity for outdoor use and increased stability. 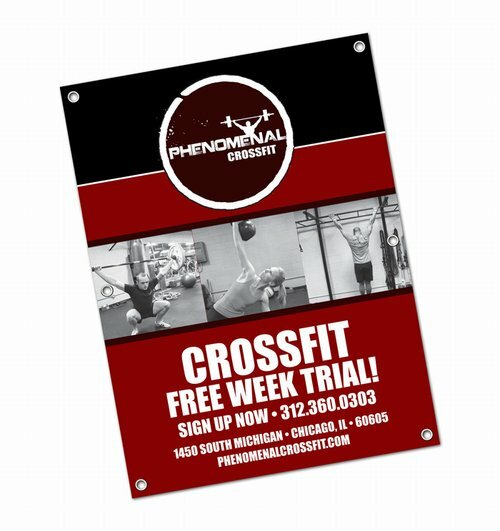 Display options: Not sure where or how to display your banner? If you prefer the simplicity of a free-standing banner, then look into the retractable banner with a display stand. If hanging a banner would suit you best, then opt for the option with poles or sleeves. Visibility: The larger-than-life size options will draw in people from a greater distance. Low cost: Banners will get a message directly to your targeted audience in any location for any length of time you choose. Reusable: Of all the promotional items available for a business, the banner is the only one a business can keep—most other products are given away to clients or visitors. Hold on to your banner for any situation where you want to be seen. Portable: Tradeshows, conventions, and networking events require the business owner or sales team to travel. If you travel by train, plane or automobile, the banner makes the journey easy. Multi-purpose: All these features add up to a promotional item that’s applicable for any setting. Set them up at trade shows, storefront windows, seminars or any promotional event. 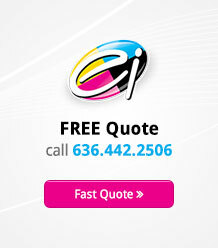 Your banner will also be a helpful landmark in a crowded convention center or outdoor venue. A tough competitor: Your banner will stand out amongst the competition. Not everyone uses a banner. Be the one to apply this quiet tool to gain added attention. No matter where you advertise, a vinyl banner is a perfect fit. Test a smaller version at your current events to discover the versatility and then move up to the larger sizes. The banner is the branding blast you need with a big visual bonus.